The Swedish standard of life is high and they don't mind sharing treasures. You'll find plenty of excellent hotels in all shapes and sizes. Lydmar Hotel is a luxurious lifestyle hotel with uniquely furnished rooms. 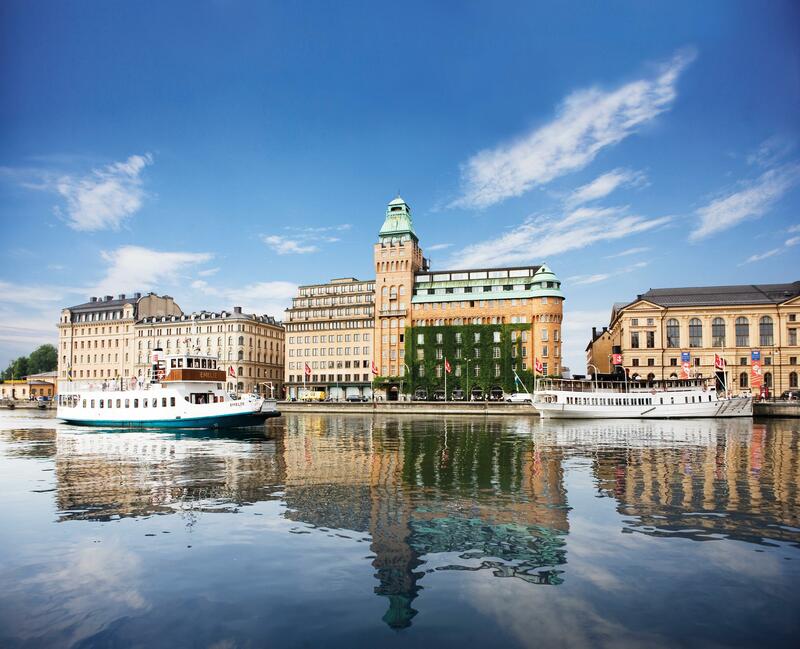 The hotel is located in the very city center of Stockholm with views over the water and the Royal Palace. Simple and straightforward in a relaxed and informal environment. We believe that personality is more important than formal uniforms. 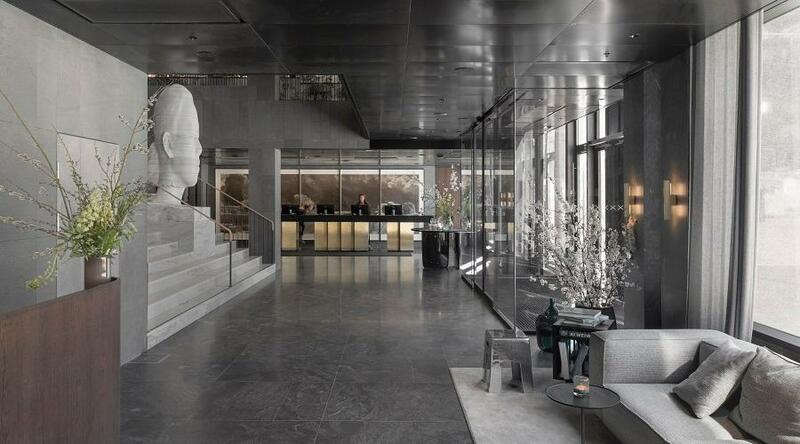 The Radisson Collection Strand Hotel overlooks Stockholm's beautiful waterways and harbor. 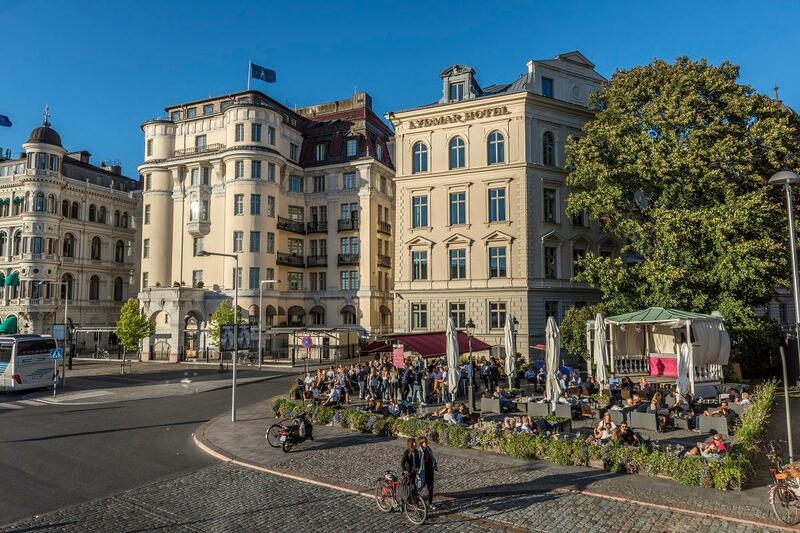 Featuring an unrivaled location in the city's financial center, this Stockholm hotel is the perfect base for exploring the city's nearby attractions and shopping districts. The hotel offers 170 stylish guest rooms and suites combining classic and modern Scandinavian design.